3. Facilitator’s coach leaders through development planning and selecting best practices to make changes. leaders more able to lead. Are Your Leaders Focusing Their Development Efforts Where They Matter Most? Most leadership training is one-size-fits-all. No two leadership positions have the same requirements. 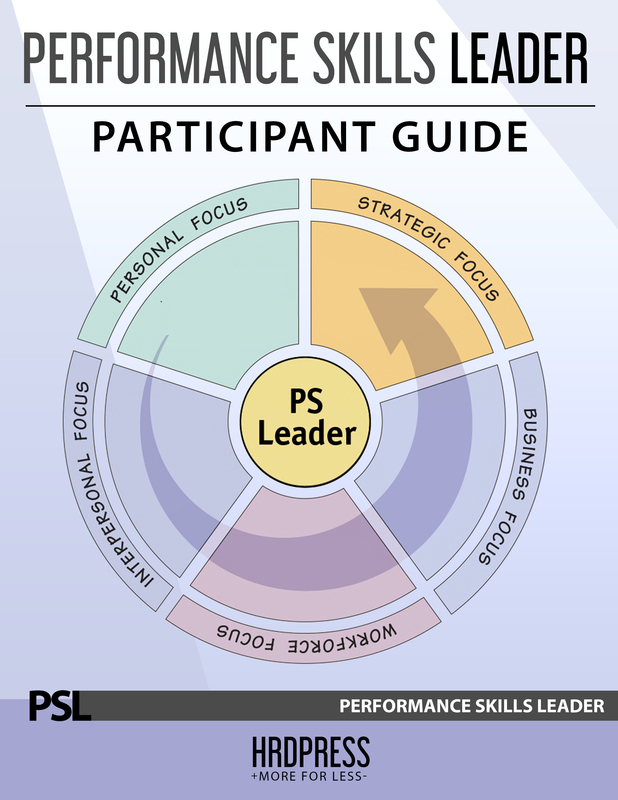 The PS Leader assessment ensures that leaders find out which competencies are mission critical for them personally. Is your leadership training forcing the proverbial square peg in a round hole? Leaders learn their individual competency priorities. 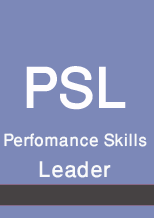 Performance Skills Leader (PS Leader) starts by focusing multi-rater assessment on 24 research proven leadership competencies–skills that separate the high performers from the average across all positions and industries. Then they find out their known and unknown development needs by reviewing feedback from their direct reports, boss and others. PS Leader can re-energize management careers that have stagnated simply because the leaders are overlooking performance blind-spots where they need to improve. PS Leader can help your managers hit the reset button and get their careers and their focus re-engaged. This easy to use 360-feedback assessment and training gets leaders, and the people they work with, back focused on the performance areas that can make the difference to your organization. 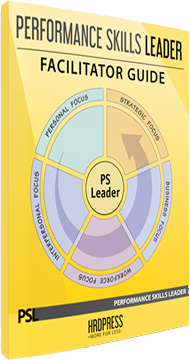 PS Leaderis a complete leadership assessment solution. Your facilitator will help leaders debrief assessment results, plan development and start right out with activities and best practices that can create an immediate performance impact for the leader and for the organization.